We are delighted to announce the collaboration with new welsh start-up, The Goodwash Company. This is the first time Vi-Ability has developed a partnership of this type, whereby money raised from the sales of a unique natural product, Sports Wash, will go towards transforming lives of the individuals we work with. The purpose of ‘Good Wash’ is to help support those in need, and enable people in their communities and animals in their environment to improve their lives for the better. 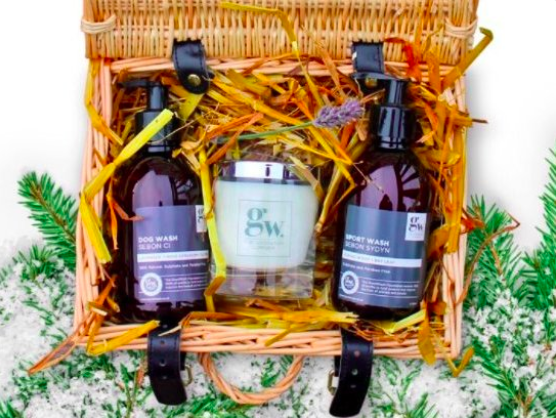 Goodwash produces a variety of luxury wash products that are made with some of the finest natural ingredients from the land and sea of Wales. 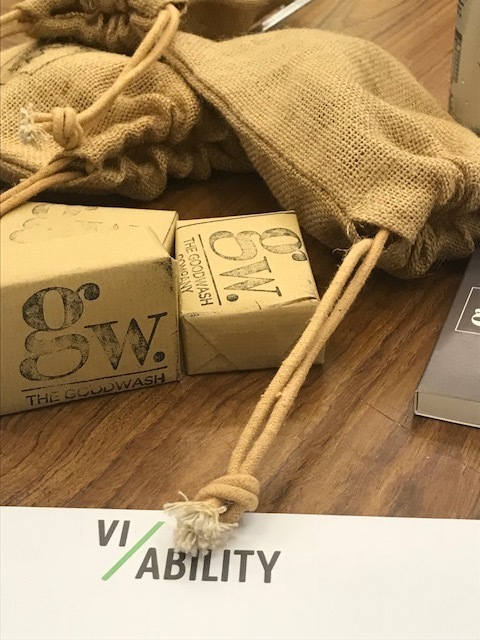 Vi-Ability’s founder and current CEO, Kelly Davies, has worked closely with The Goodwash Company to develop a brand new product called “Sports Wash”. The product will not only leave your hair and body cleansed, it will make a real difference to the individuals we work with as this specific partnership will see £5 for each bottle sold by Vi-Ability donated directly back to support the delivery of more ‘Run the Club’ programmes. This winter Goodwash were able to fund (£1,500) to Vi-Ability to deliver their exclusive BTEC Football Industry qualification to 12 individuals, in partnership with social inclusion and homelessness charity ‘Street Football Wales’. The individuals concerned have benefited considerably from this and are now able to improve their CVs with the skills and qualifications they have gained, as well as the confidence they have built during the Vi-Ability sessions. Richard, who benefits from Street Football Wales’ social inclusion provision really enjoyed the day, he said; “It was exciting learning about the business side of sport, especially the sponsorship side, it also showed me the aspects of getting employed”. The day has really motivated Richard to see how he can get more involved in Football’s sponsorship side, and he continues to volunteer with Street Football Wales’ monthly match days for many socially isolated individuals – let's hope Richard can bring in some sponsorship for them with his new skills!